Hello out there! I have been working with schools to help put guided math into action these last two weeks! What a blast! 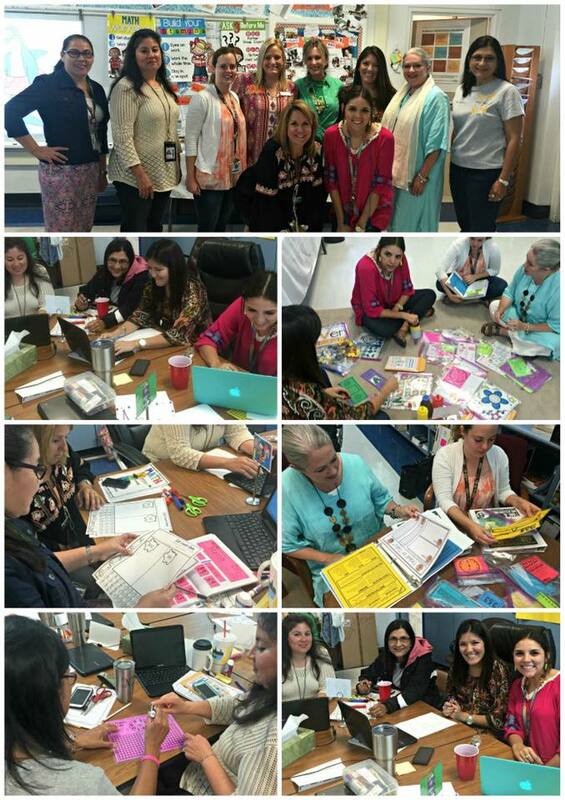 Teachers came to small group with me and we went through different materials and activities. This campus was binding the first and second grade series for their teachers as we did the workshop! I had to take a picture! 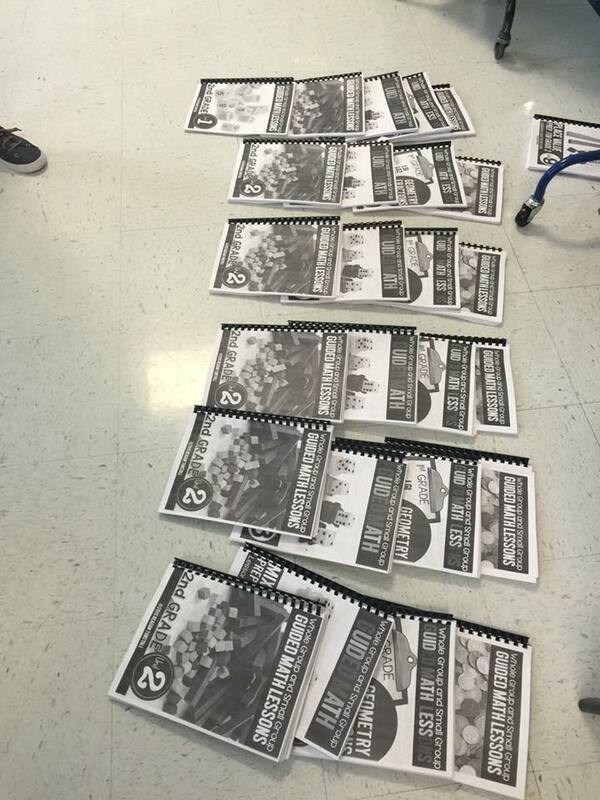 It was so exciting for me to see how the administration was supporting the teachers with ready to go materials. 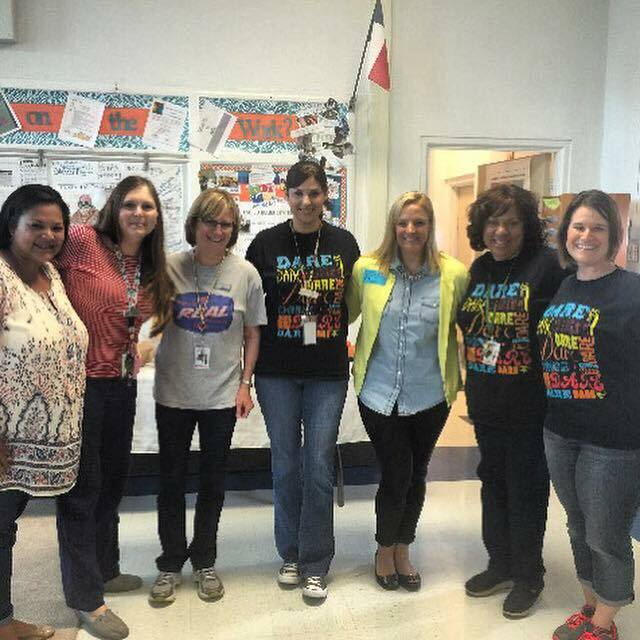 They purchased the entire year of guided math lessons for all of their first and second grade teachers. Teachers also got the file for their computers so they can make the activities for their classes with colorful paper or laminated card stock to keep for years of math learning. The black and white versions below were for planning. 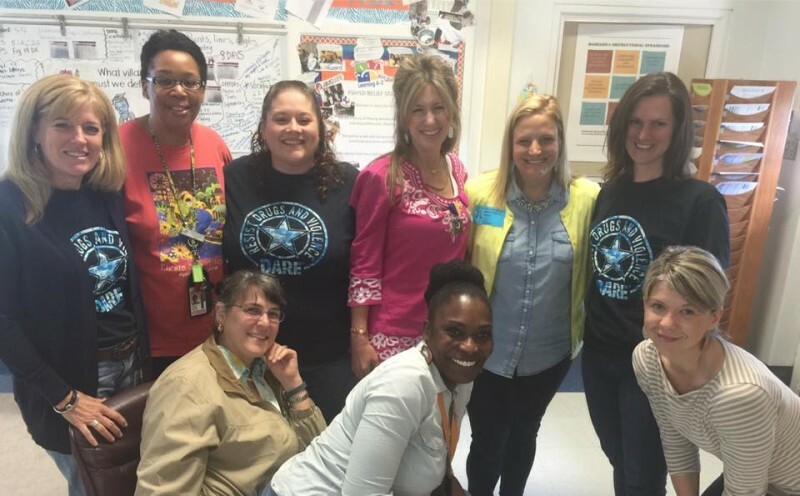 Meeting with different groups and grade levels of teachers helps me to really understand how to create and plan for their unique classroom dynamics! 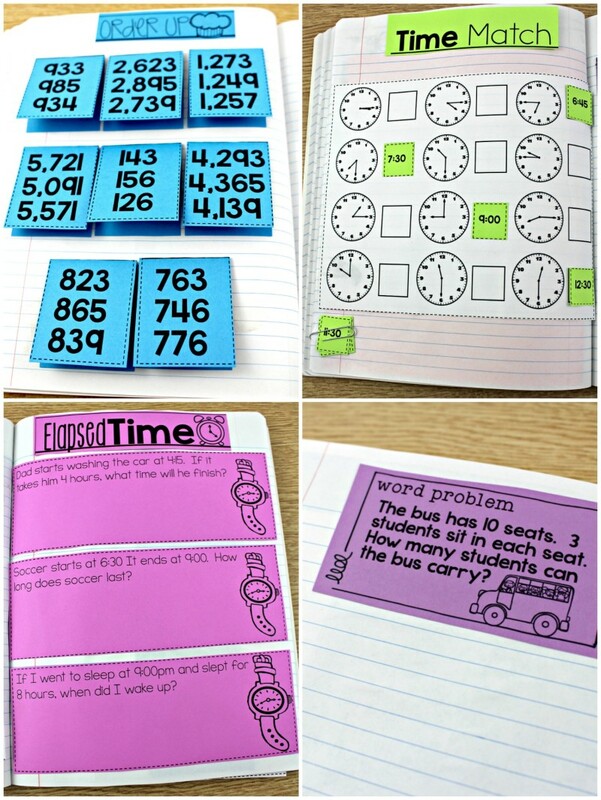 I have my own classroom experiences to draw from that helps tremendously when planning and creating for the day in and day out of teaching guided math. Hearing from different grade levels, different student populations, and different areas of the state and country really opens my eyes further to how to better support teachers in guided math! 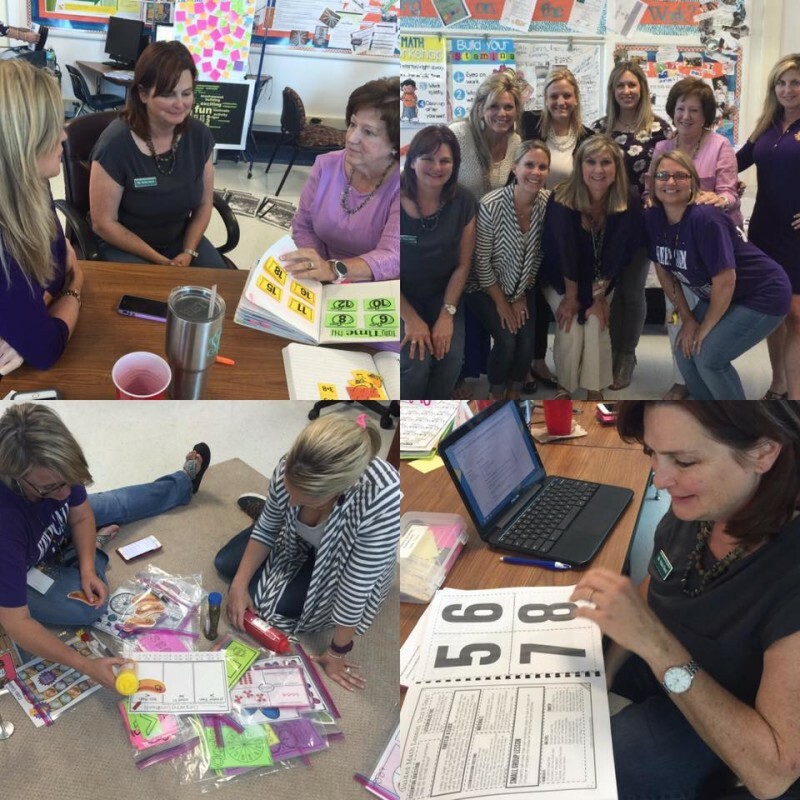 One of the biggest requests in this last round of professional development was the need for second grade math journal activities! 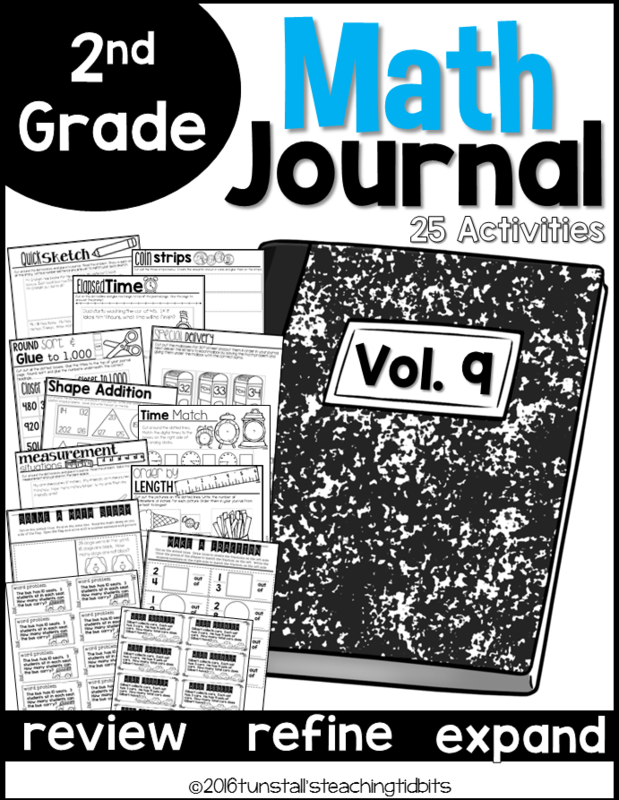 I created the first set of interactive math journals for second grade, but made it for this time of the school year. I wanted to get it going right away as teachers are experimenting with math rotations during this last few weeks of the school year. It is the perfect time to shake things up and pour in some excitement through a new format. Let’s take a peek at some of the activities inside! 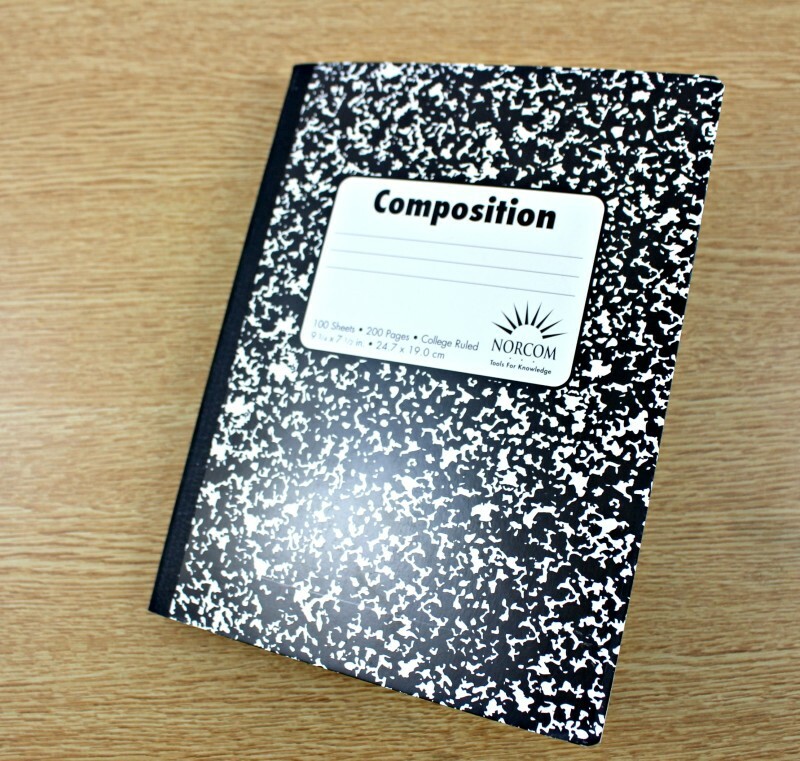 The goal with the “create” rotation, (math journal) is to allow students to review and apply what they know on previously taught concepts in fresh fun new activities. Students can also work on current concepts of study of course! It’s a wonderful record of math learning through the year! 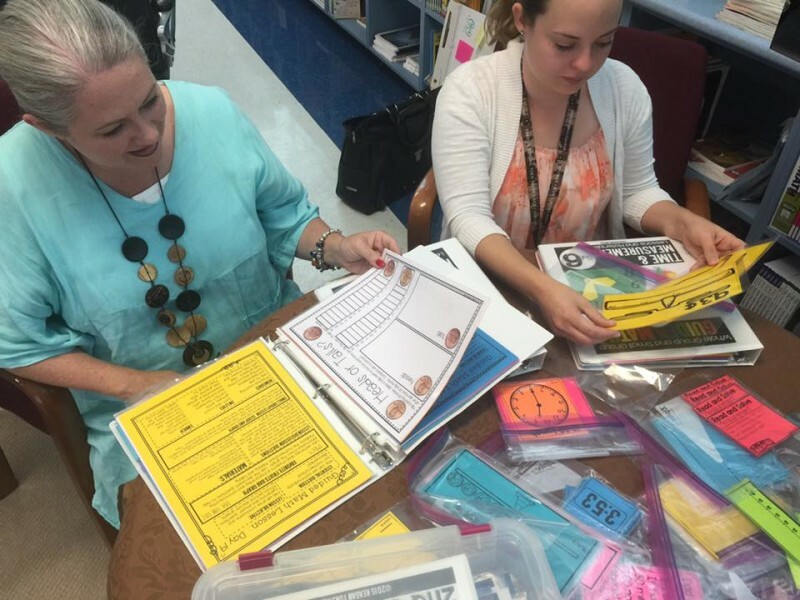 These activities can fit into your way of teaching! 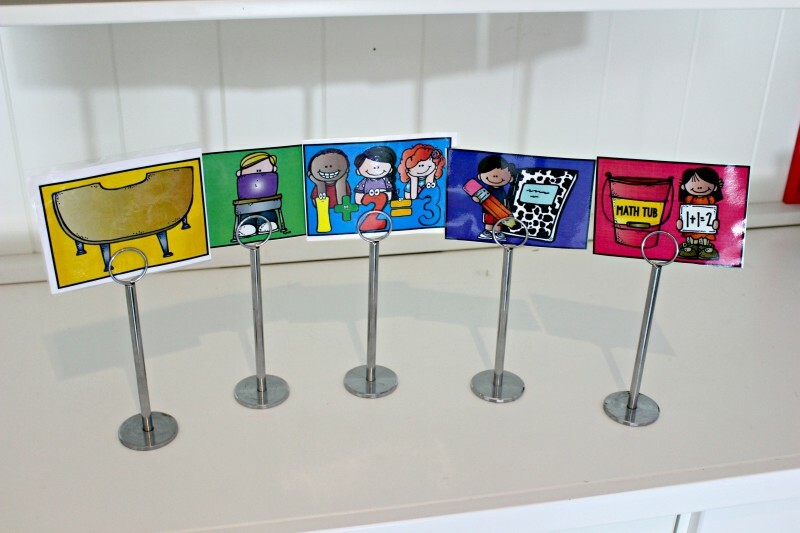 They can be guided practice, independent practice, extension, small group, whole group…. 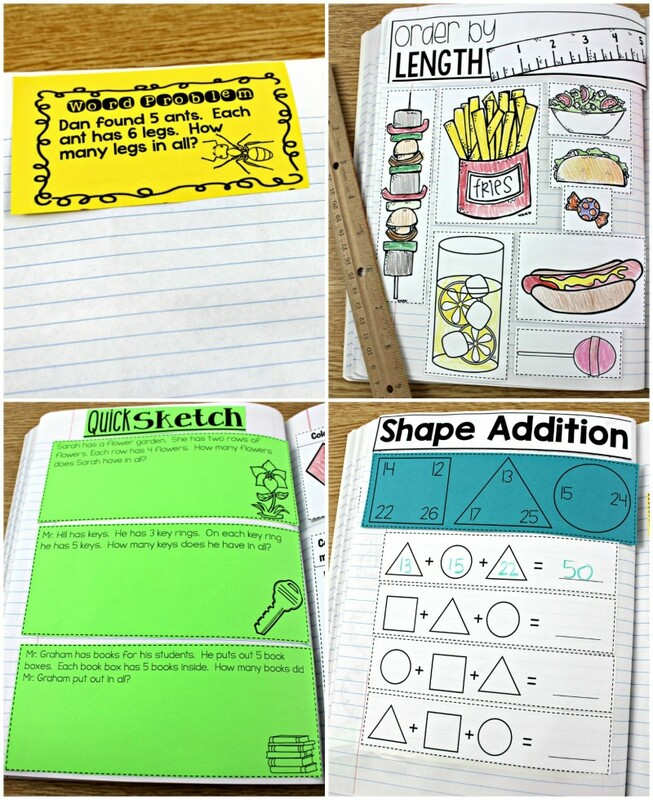 In my classroom math journal was a BIG favorite! We used it as an independent rotation in our guided math rotations. 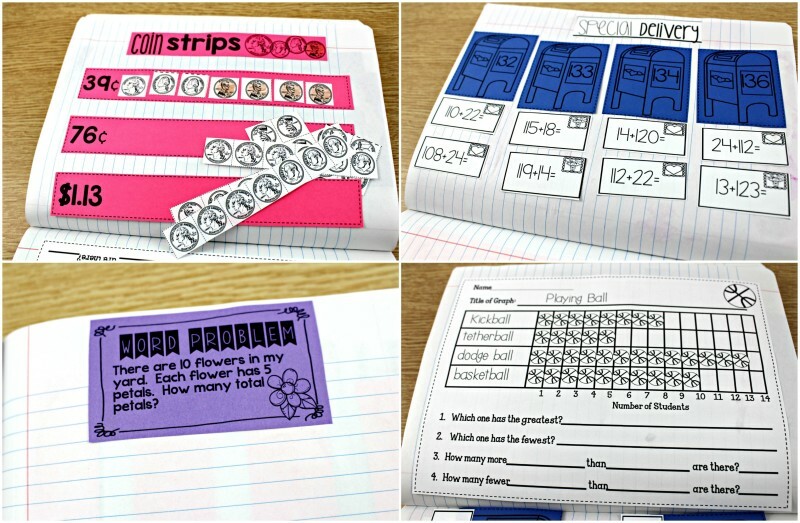 If you are a first grade teacher, I have monthly math journal activities complete for the year. You can find them HERE. Below you can see the rotations that I chose for my class. You can choose anything that works for you! The purple card with the journal was the “create” rotation. This is when I used these activities. We completed one per rotation. If the activity was more labor intensive, we might carry it over for two days. My rotations are called STACK. 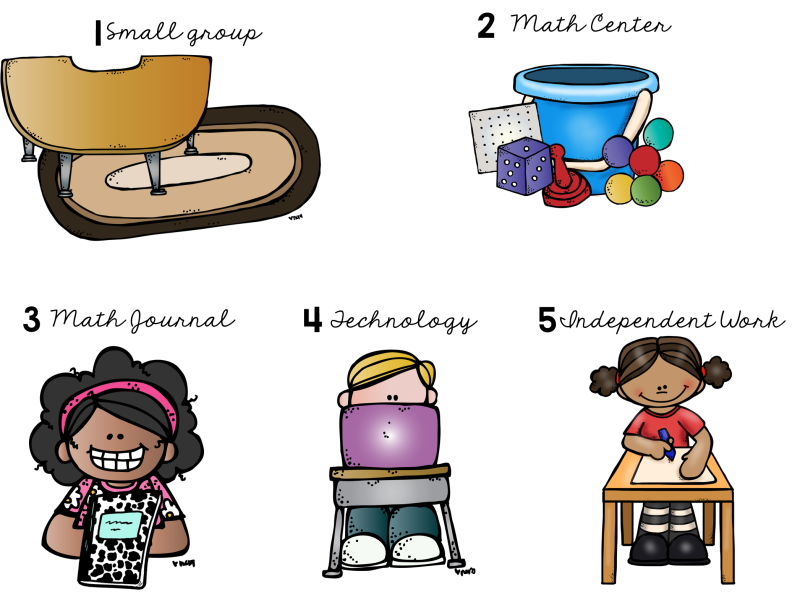 In our math stack, each activity helps to ensure every student is a well rounded competent mathematician! Read more about Math STACK here. I had five rotations for guided math. All of the lessons I used for our whole group mini-lesson and my small group teacher table are below. Click the picture to read more about how these work. Or to find them on tpt, you can click here. If you are a first grade teacher you can find more info for the first grade version here. If you want more info on guided math you can always click the math tab or type “guided math” in the search bar on the top right hand area of the blog. 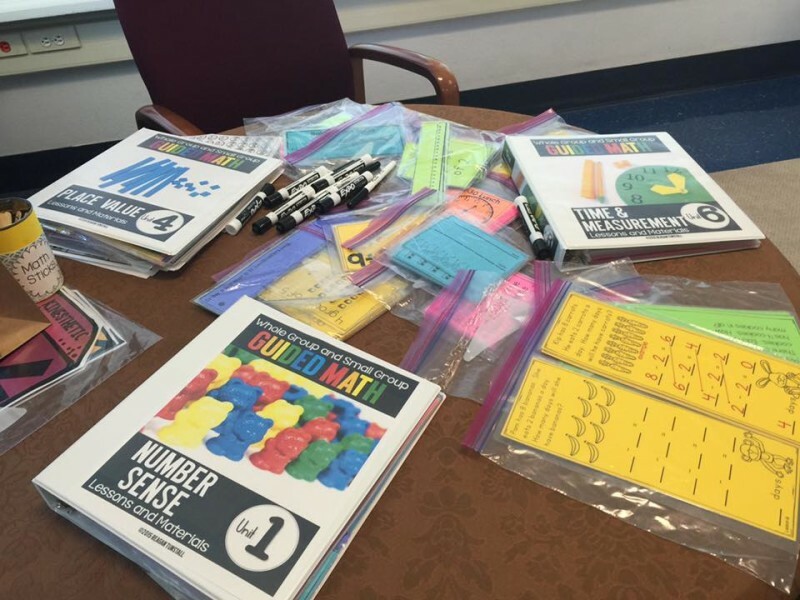 What are some of your guided math needs? 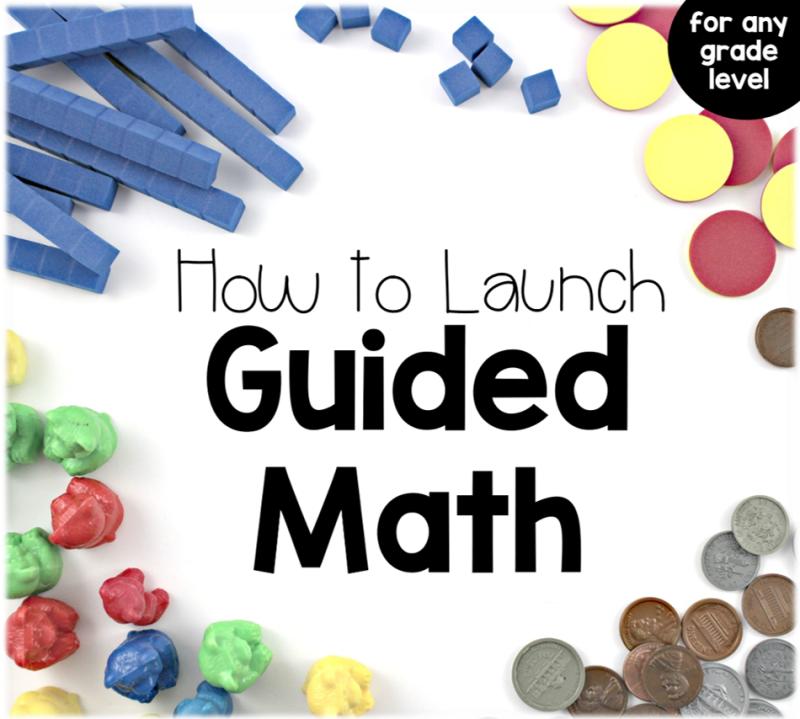 I created a step by step guide to launching guided math. It’s free and full of visuals, links, and explanations for beginning guided math in your classroom! Be sure to subscribe to my blog (top right corner) to receive posts straight to your inbox! 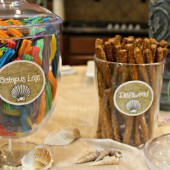 Also you can join my facebook group for upcoming product info and sharing of classroom ideas! I love your guided math materials. I am considering guided math for my kindergarten classroom next year. 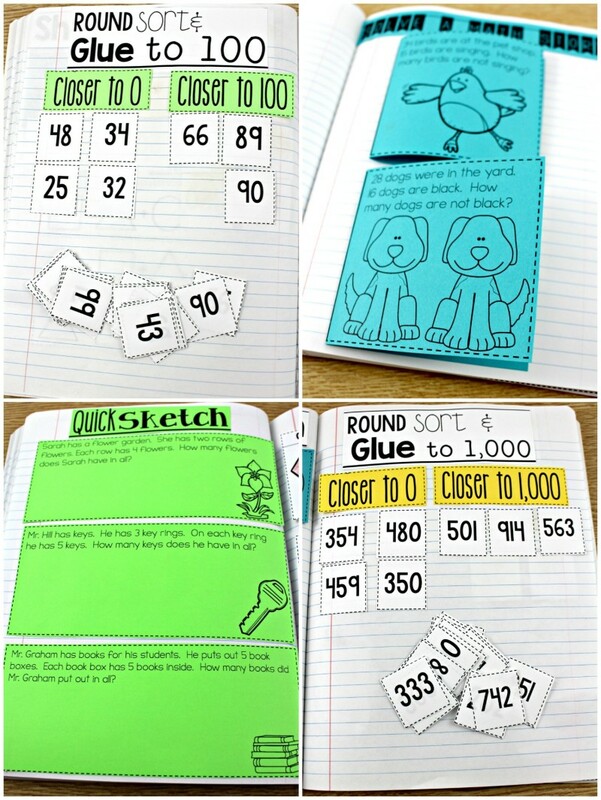 In what packet could I find your guided math rotation cards? Reagan, I cannot stop telling my teacher friends how much my students and I love guided math! I am so grateful to you for sharing and inspiring me. 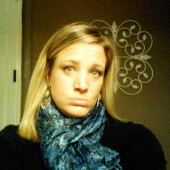 This post makes me wonder if my admin can find a way to get you out to our site???? Anyway, I hope to meet you in July so I can give you a great big hug! I can’t thank you enough! I teach a 1/2 multiage class in Winnipeg, Manitoba, Canada. 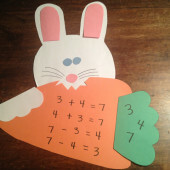 I’ve been doing guided math with my students for the past few years, but have just implemented your lessons this year. My students love it! Thank you for making both grade 1 and grade 2 content. 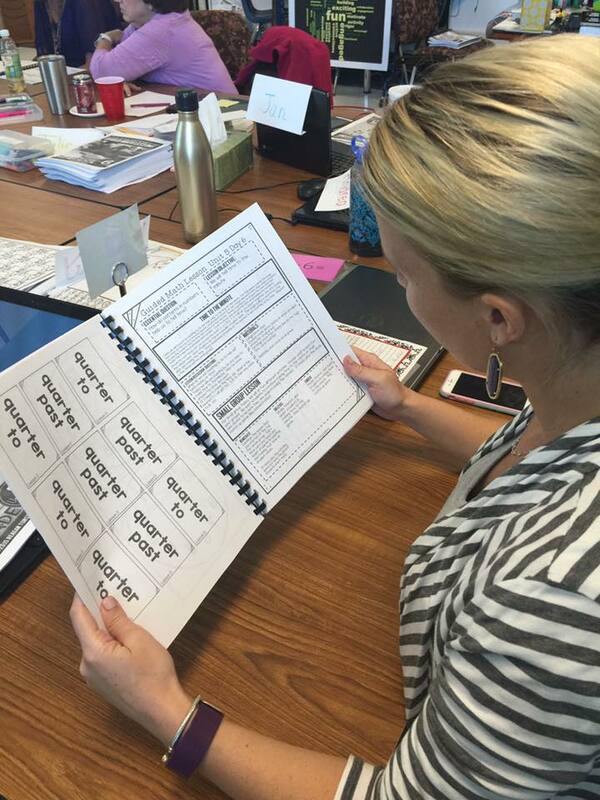 I can’t wait to dive even deeper into guided math with your resources next year!